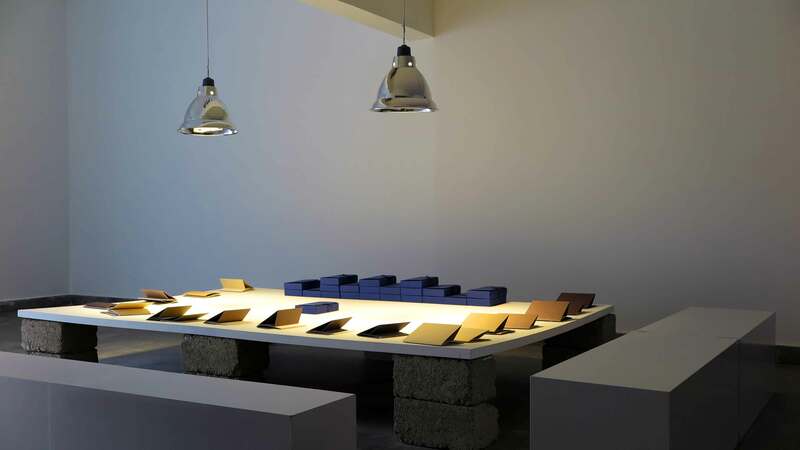 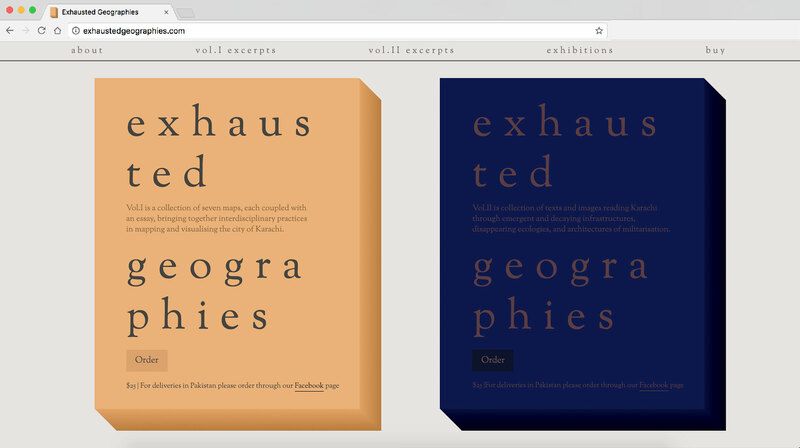 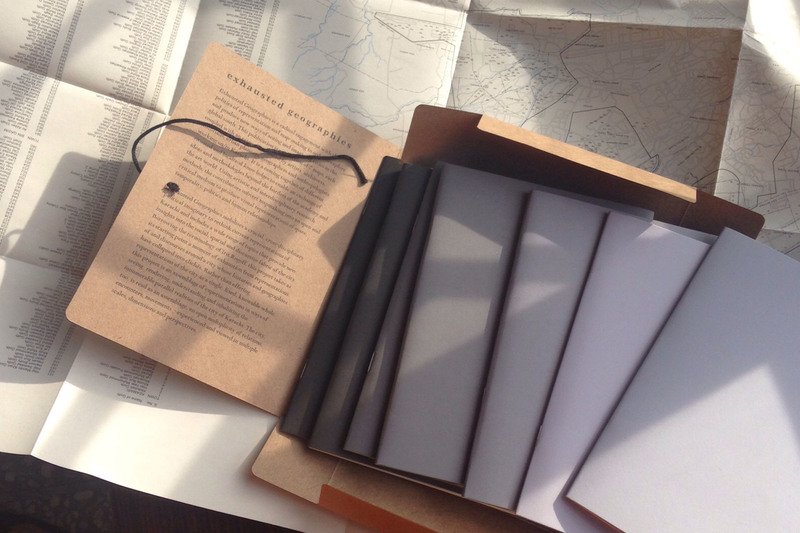 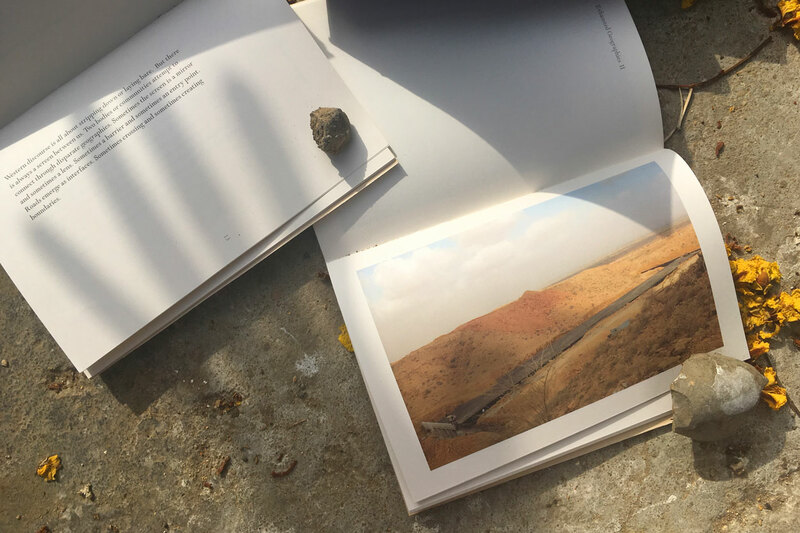 Exhausted Geographies is a publishing practice by Abeera Kamran in collaboration with Shahana Rajani and Zahra Malkani. 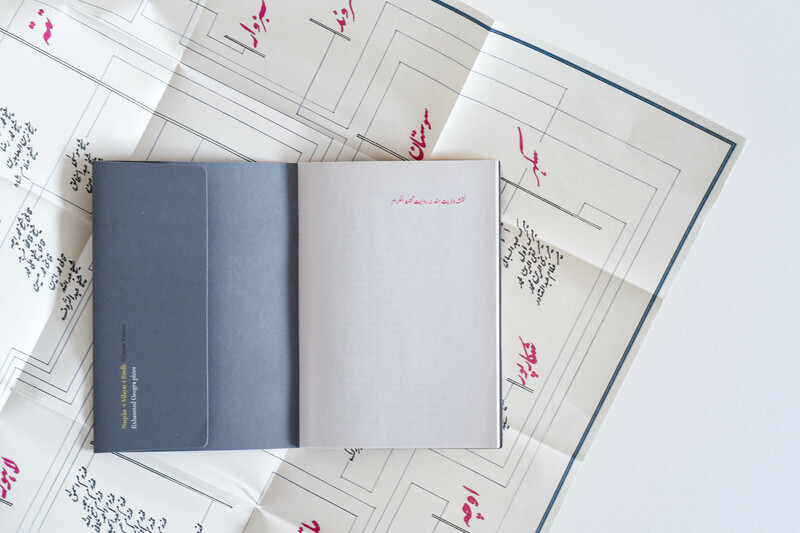 The project is based in Karachi, Pakistan. 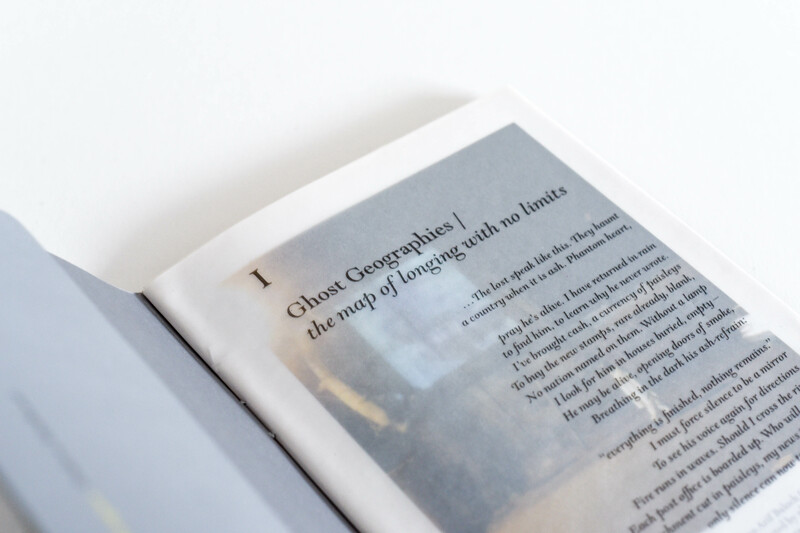 It is a series of publications exploring image, text and the city. 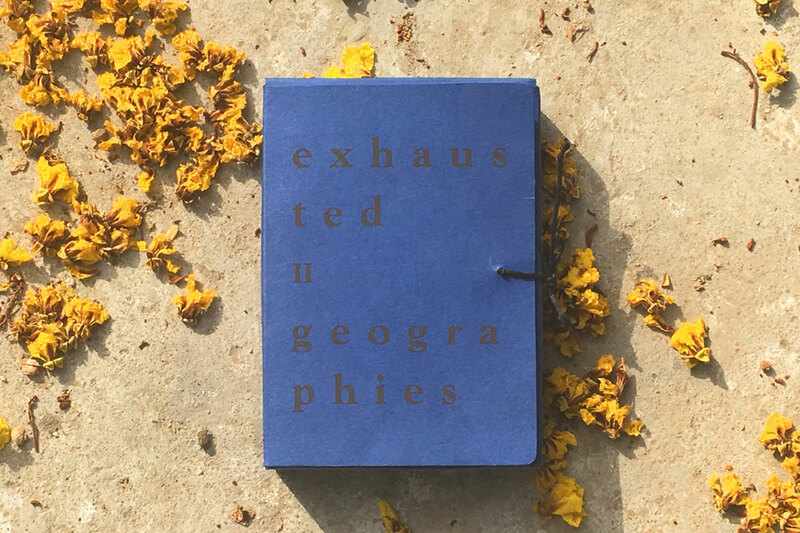 Each volume of Exhausted Geographies mobilises a crucial, cross-disciplinary political imaginary to rethink current representations of Karachi and includes a wide range of topics that provide new insights into the social, spatial and discursive fabric of the city. 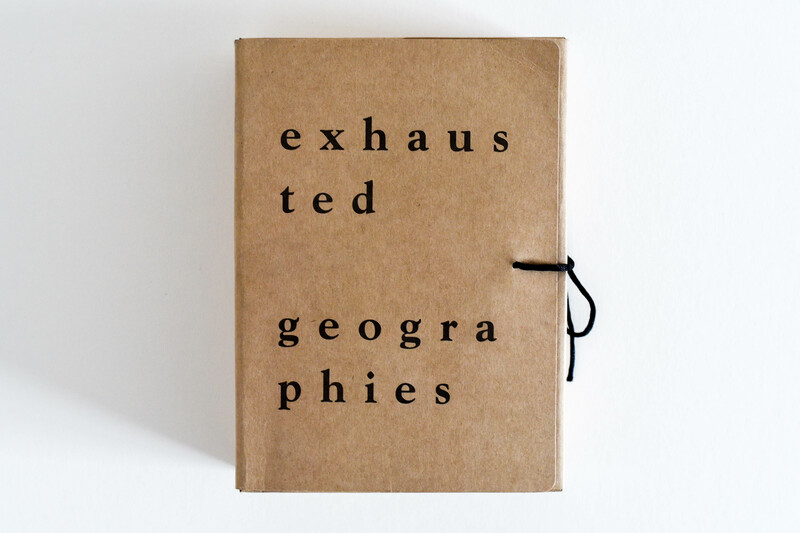 Exhuasted Geographies is available to purchase here.